1.) In a large bowl mix together your butter, Country Side creamery. and flour. In a measuring cup add your yeast to your milk and then pour it into your other bowl. Also add your sugar salt and mix well. 2.) 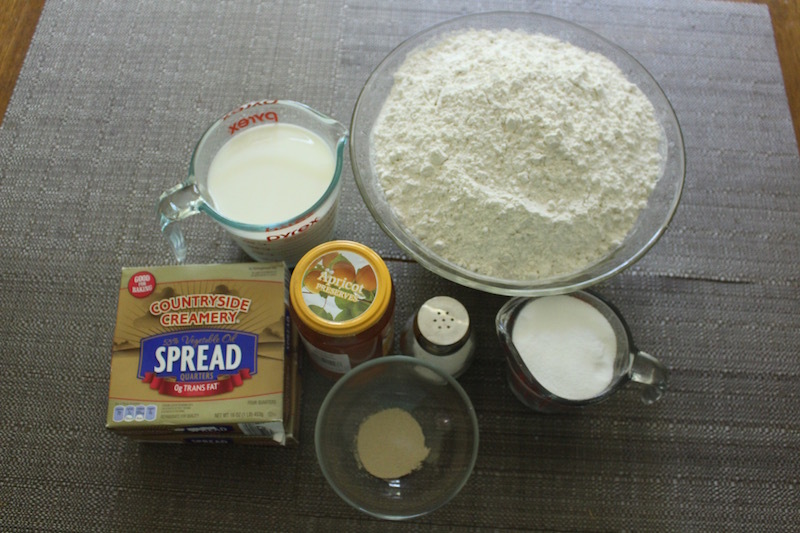 Knead your mixture until it is smooth and elastic. Then roll it out on a tray and cut it into different shapes. 3.) 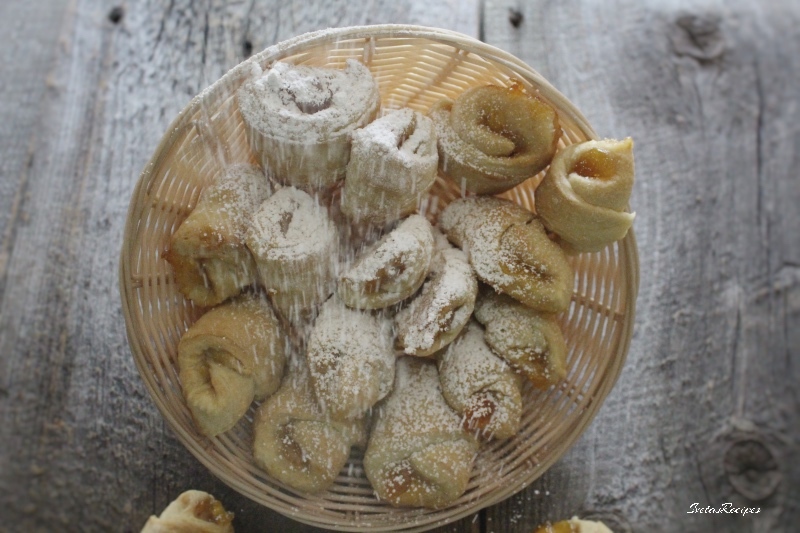 Add a tiny bit of apricot preserves on each pieces and then roll them up. Bake for 35 minutes on 350 F. Place on a serving dish and enjoy! 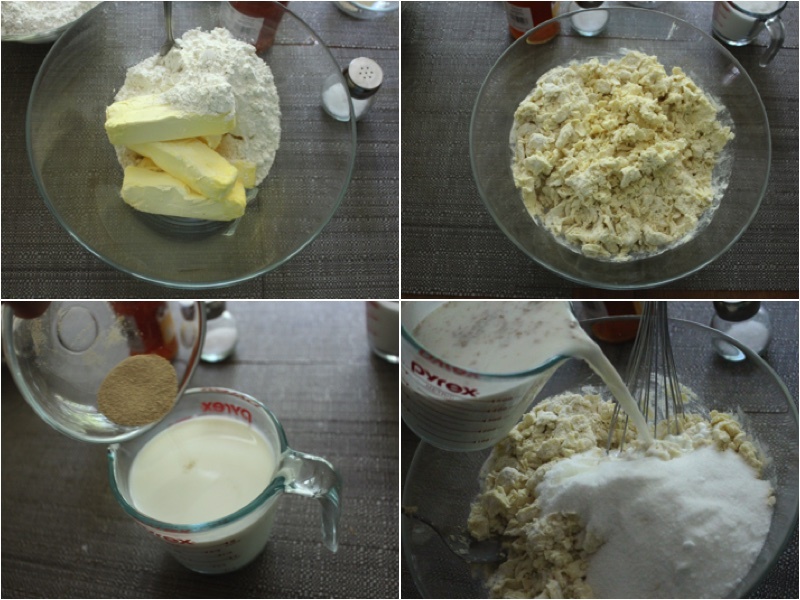 In a large bowl mix together your butter and flour. In a measuring cup add your yeast to your milk and then pour it into your other bowl. Also add your sugar salt and Country Side creamery. Knead your mixture until it is smooth and elastic. 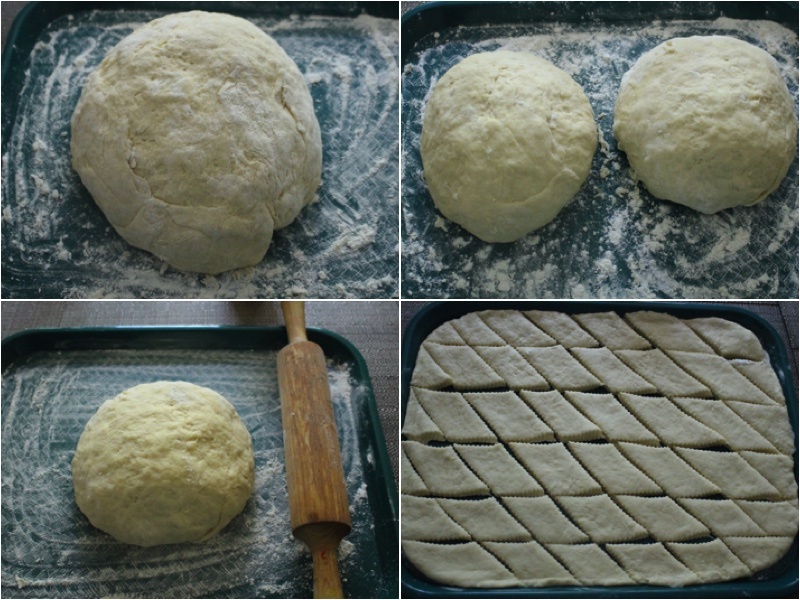 Then roll it out on a tray and cut it into different shapes. 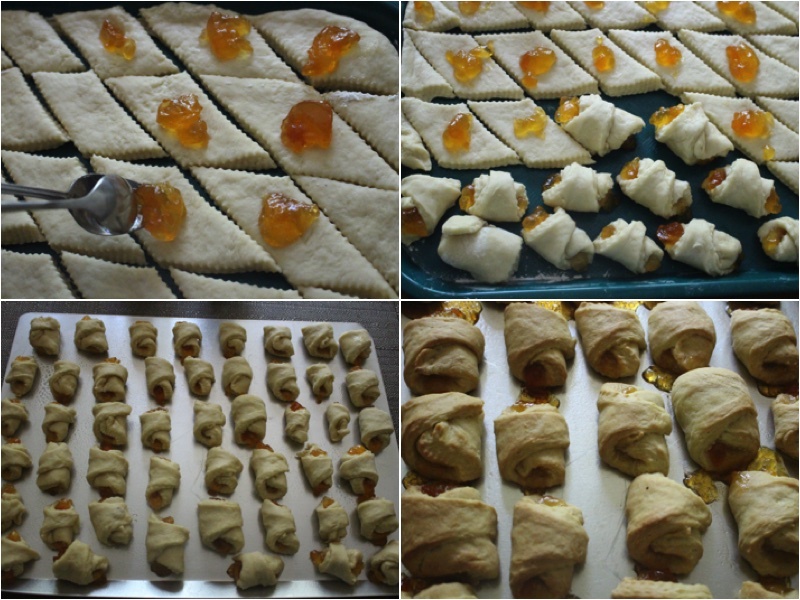 Add a tiny bit of apricot preserves on each pieces and then roll them up. Bake for 35 minutes on 350 F. Place on a serving dish and enjoy!